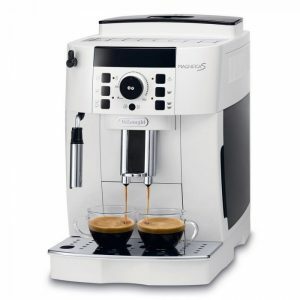 If you are looking to buy a coffee machine for your home, you have a number of choices to make. There is such a varied choice to choose from, you should be able to make sure that you get the right machine to match your needs. In this guide, we will help you to better understand the choices that you have available to you. Filter coffee – Relatively easy to use and can be reasonably priced for those that would just like to make a coffee in the morning. 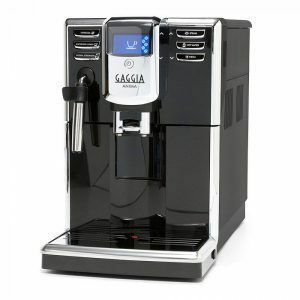 Pod or capsule coffee machine – Very compact and easy to use, they are a little more expensive but are a popular option. 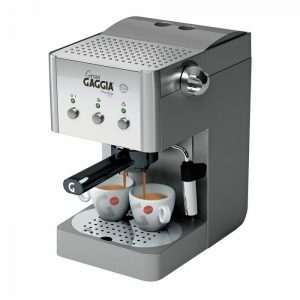 Traditional Expresso machines – These are a little more complicated and can be a bit pricey, it is a machine for people who love cofee. 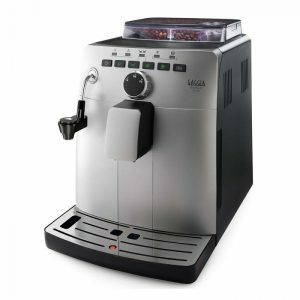 Bean-to-cup coffee machines – These are the most dificult to use and the most expensive, but you get the best results. 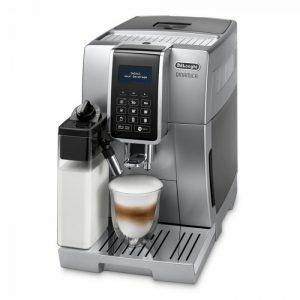 single cup coffee makers If you are looking for something that makes coffee for one this may suit your needs. 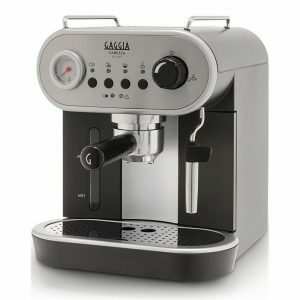 Which is the best coffee machine for home use? Filter coffee machines are quite cheap and are easy to use. This is because they have one function only, to make black coffee. This is not to say that they don’t make good coffee, this will rely on external factors such as you grinding your coffee fresh from beans. These machines work by dripping hot water slowly through the ground coffee into a jug below. They are some of the more affordable options making them great for people on a budget or just getting into making a decent coffee. This machine is ideal for people who are looking for something simple and easy to use. 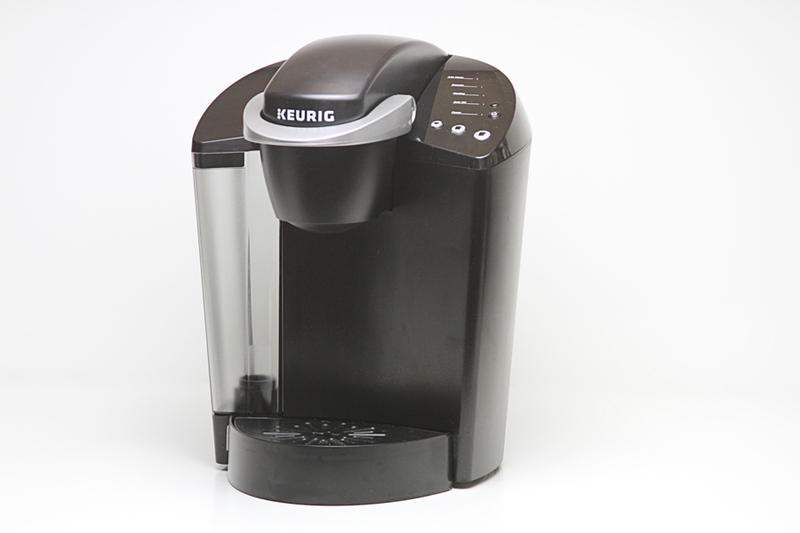 Pod machines are a convenient option when it comes to coffee machines. Simply slotting in the capsule and clicking start will make you a decent cup of coffee. You are however restricted to these capsules and as such you have reduced control on the final outcome. Of course, there are capsules for every taste but these can be expensive in the long run if they are not in the standard range. This biggest restriction is that you will need to buy capsules made by the manufacturer of the machine, so if this is something that you are considering you should make sure that the brand you are looking at will have the capsules that you want. 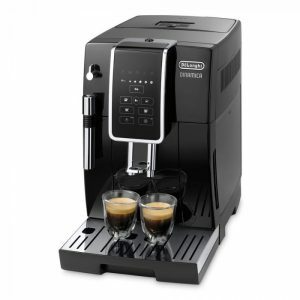 You can find out more about the best coffee pod machine here and more about the actual coffee pod machines here. Once you have the machine, the running costs are fairly low. 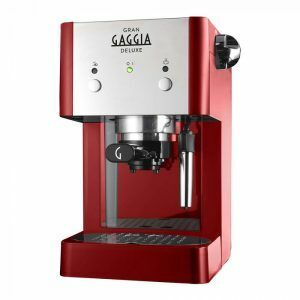 Espresso machines are the second most popular coffee machine after capsule machines, but they offer more choice than the capsule machine, as you can use any ground coffee beans on the market. You can also buy coffee beans and grind them for use in your machine. This appeals to those who prefer a certain brand or strength of coffee. These machines are a bit more complicated, but you will feel confident about it after just a few uses. They do need a bit more cleaning, however, which is off-putting if you are short of time. The brew head needs to be periodically dismantled, cleaned and flushed through which is something to consider if you like to be as hands-off as possible. 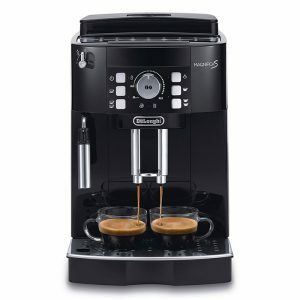 They are larger machines which take up more counter space in the kitchen, but I consider them a good investment if you enjoy coffee regularly and want more options than a capsule machine would give you. 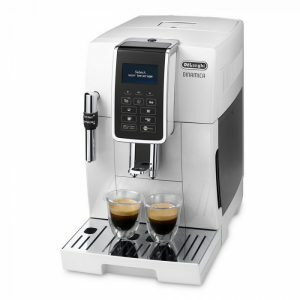 If you are an avid coffee fan and quality and freshness is a priority for you, then a bean-to-cup coffee machine may appeal. These are from the high end of the range, offering the most control over all aspects of your coffee, from temperature to intensity. You can tailor your coffee to your exact tastes which is a huge positive if you are partial to your coffee in a particular way. With that of course comes the steepest learning curve, so you need to be truly invested in your coffee to commit to one of these. 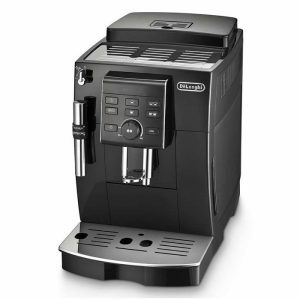 Bean-to-cup coffee machines are amongst the most expensive machines out there. 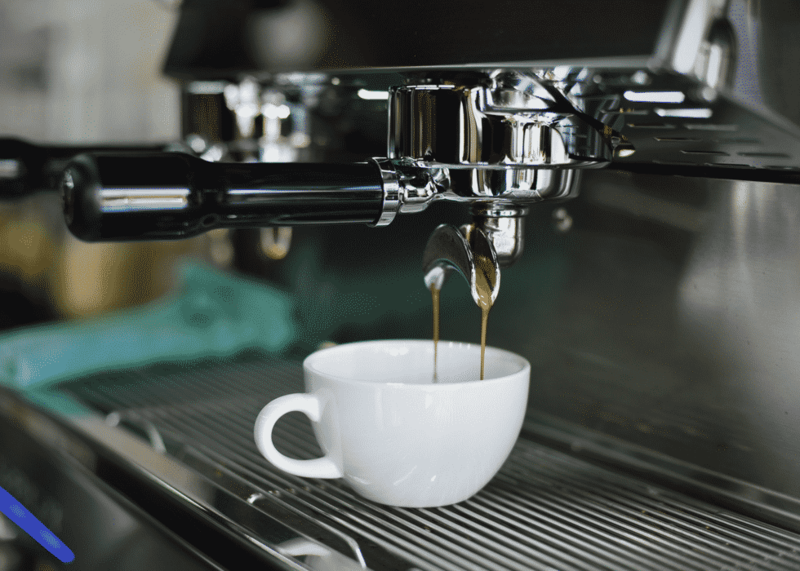 If you are trying to kick a coffee shop habit, they will work out cheaper in the long run though, while offering an equal or higher quality coffee. 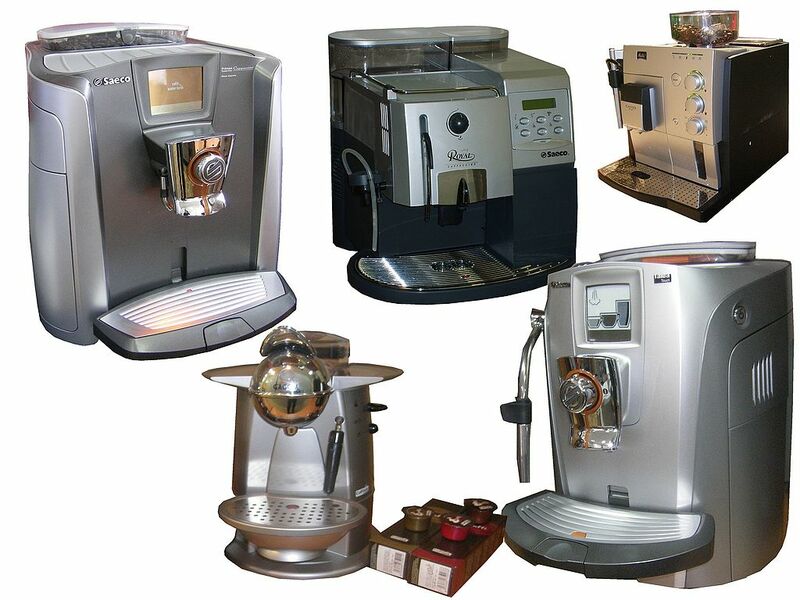 Some bean-to-cup machines offer the useful feature of being self-cleaning and -descaling, although this does vary from one model to another. If you buy one that does not have this function then be aware that you will have to regularly descale your machine. 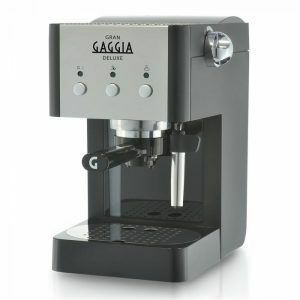 If you are a real coffee connoisseur you will not regret your decision to buy one of these, but if you want something low maintenance and budget-friendly you might want to consider the other options out there. Vacuum coffee makers, also known as syphon pots or brewers, create a vacuum which draws water up through the ground coffee in the top container and then back down again to the second container, leaving a purified and smooth cup of black coffee. They are affordable and compact, which is useful if you have a smaller kitchen. 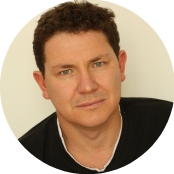 They are also fascinating to watch and very on trend at the moment. They cost between £20-£100, and as you can use any brand of ground coffee, the ongoing costs are fairly low, especially compared to buying coffee pods. You do have to be willing to wait several minutes for your coffee though, so I wouldn’t recommend this for those in a rush, or if you want to make a lot of coffee at once. You also have to stir the coffee throughout the process. 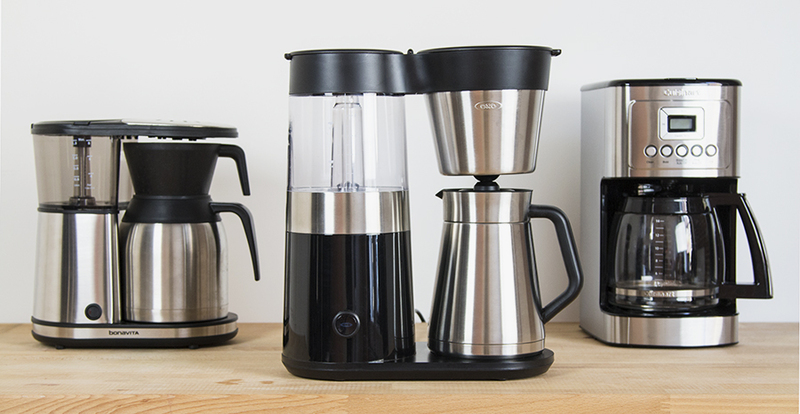 A vacuum coffee maker can only make black coffee, so it’s not for you if prefer a latte or a cappuccino. Another thing to consider is that most vacuum coffee makers use an open flame to heat the water, so if you have young children in the house this might not be the option for you due to safety reasons. These are an excellent choice if you only want to make one cup at a time, quickly and with little mess. You do not need to wait for a large quantity of water to heat, so you save time. 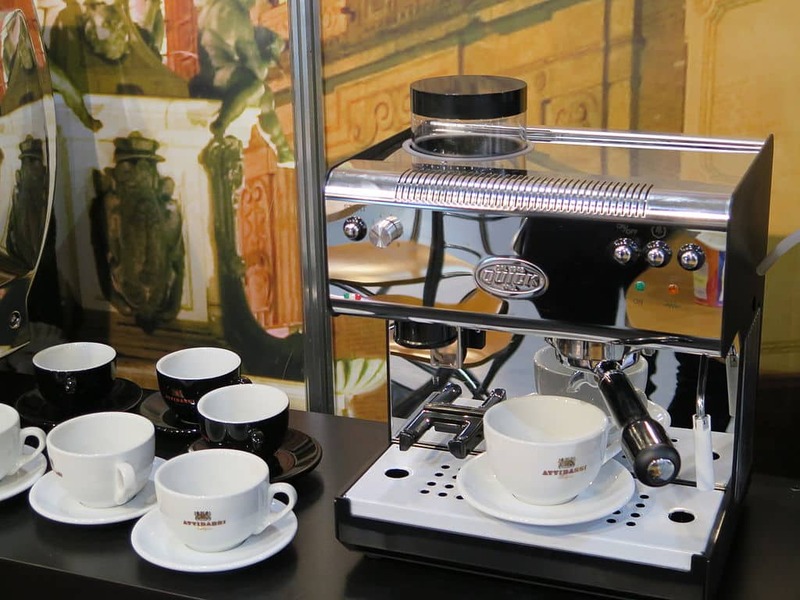 The single cup coffee machines often use pods, so you can choose from a variety of drinks including tea, coffee and hot chocolate. You do however have to make sure that the pods you buy are compatible with your machine, and so you are limited to the options available. The pods can be more expensive just as with the larger pod machines, although you can stock up when they are on sale. If you often make several cups of coffee at once, you might want to consider another option, but I would recommend these as an affordable option for someone who wants to grab a quick and quality cup of coffee for breakfast.